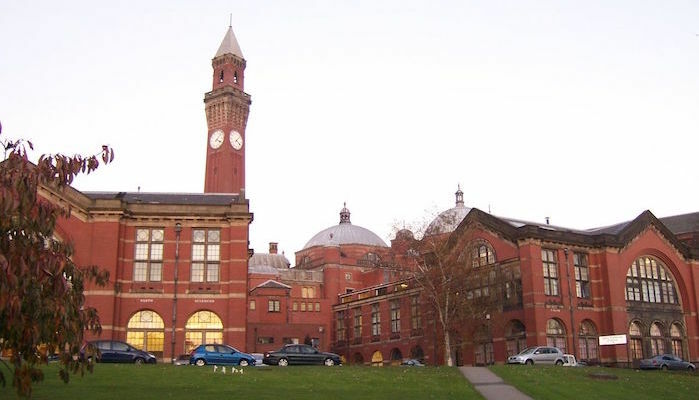 The University of Birmingham has the charm that can only come from an established British educational institution, especially when it comes to the brick-laden Chancellor’s Court and the grand clock tower at its center. This route, starting at the University train station, winds through the distinguished campus and up the path of the Worcester and Birmingham Canal. From there, you can branch off towards Chad Brook, passing Halfield School, and connect with the paths of Birmingham’s Botanical Gardens. These stunning British gardens offer free admission from dawn until dusk, and a gorgeous array of flora to inspire the rest of your run.